Choose the Natalia printed maxi dress this season and enjoy a soft, comfortable dress, with flattering details designed to create a feminine shape that's perfect for any occasion. 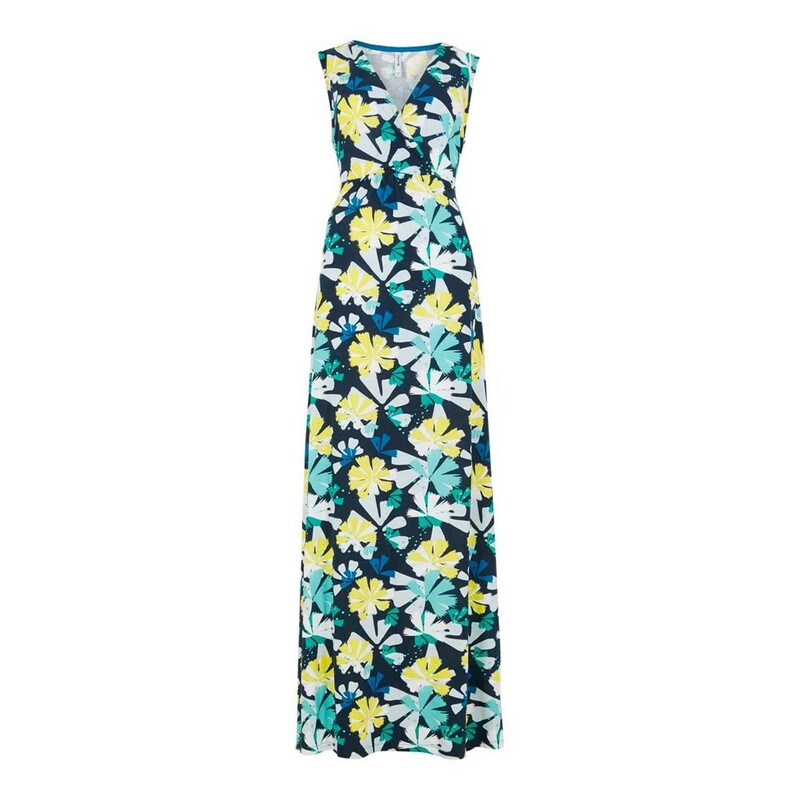 Pretty and stylish, the Natalia printed maxi dress is soft, lightweight and flattering, so will keep you feeling cool and comfortable for longer. Lovely printed dress. Love the high waisted band, flatters the larger bust. A nice dress, nice fabric & a good length on me, I am 5ft 8ins. Unfortunately I had to return as the armholes were much to large particularly the left one. They were way to big to take in. A pity. Simple easy to wear maxi dress which will be useful on hot days. It's a bit too long for me - possibly OK if I was going to wear it with heels but I'll be wearing sandals so I'll take it up as it fits everywhere else. 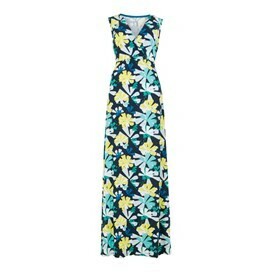 Lovely maxi dress and very flattering to the figure, and not tight fitting. Good quality material and nice pattern. As I am only 5' 2 , I had to take up the hem as it was very long. If there were a choice of lengths, that would be wonderful. Overall, very happy with the dress.